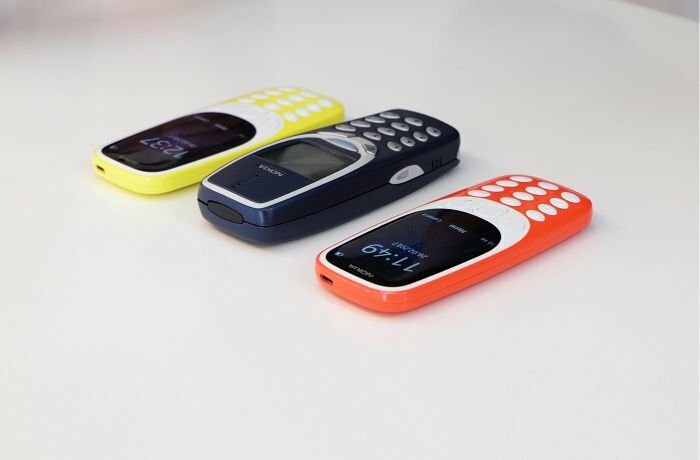 Barcelona 2017: Nokia 3310 Are Back Again! Do you remember the traditional Nokia 3310 mobiles? How would you feel if you knew they will be back again? Will you want to buy it again? 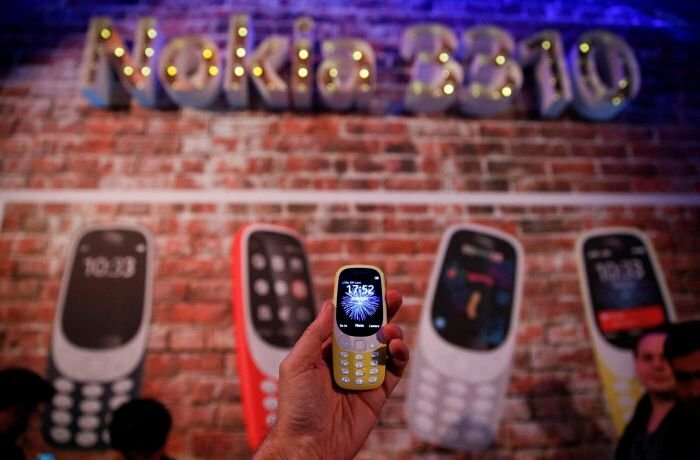 The Finnish Company HMD – owner of Nokia’s trademark- unveiled their Nokia 3310 2017 edition during the Mobile World Congress (MWC) which is also known as GSMA Mobile World Congress. MWC is held in Barcelona, Spain between February, 27 2017 and March, 2 2017. 17 years ago, Nokia released Nokia 3310 in 2000 placing it on top of the mobiles manufacturing and producing companies. The company maintained their glory and success up until smartphones took over. Nonetheless, reports have shown that Nokia 3310 (produced back in 2000) are still one of the most popular phones in the world, and most trusted by consumers. We must point that Nokia 3310 phones are considered one the toughest and sturdiest phones. People who used it before still believe that it is the best phone when it comes to withstanding drops and falls. That is because the worst possible scenario when dropping it on the floor would have been for the battery or the cover to be removed from their place without any additional damages. 3310 users still remember the mobile’s sturdiness, battery, as well as playing the famous game Snake. Note that this traditional phone can still be found on e-commerce websites like Amazon.com but it is only used versions. We must also point the Nokia had sold more than 126 3310 mobile between 2000 and 2005. 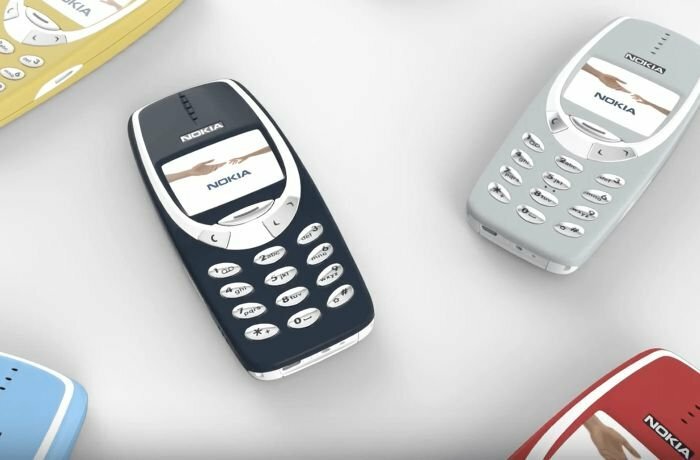 This is why the Finnish Company HMD – owner of Nokia’s trademark – decided to re-launch Nokia 3310 in its new 2017 edition. 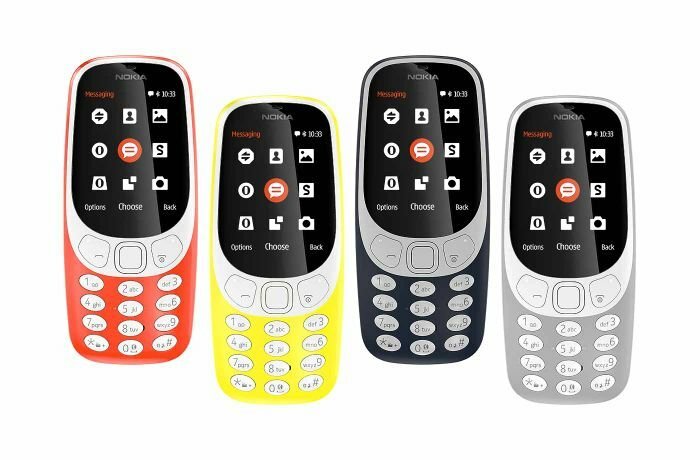 What Are The Specifications Of The New Nokia 3310? The 2017 Nokia 3310 is slimmer than its traditional version as well as being lighter in weight. We cannot classify the new Nokia 3310 as a smartphone, but it will be available in the end of March 2017 (before the second quarter of 2017) in the following colors: red, blue, yellow, and grey. Nokia 3310 2017 has a length of 11.6 centimeters, a width of 5 centimeters, and a thickness of 1.3 centimeters. It supports 3G and 4G mobile serves as well as 2.5G. It also has number keys – similar to the traditional version. 3310 supports one or two SIM cards (Dual SIM), and has a 2.4-inch colored screen with a resolution of 240x320 pixels covering 30.3% of the phone’s front. Nokia 3310 also supports an additional 32 gigabytes Micro SD Card; while its own internal storage is 16 megabytes. It has a rear camera with a resolution of 2 megapixels and it is equipped with LED Flash. Nokia 3310 supports Bluetooth, radio and games. We will witness the return of the famous game snake with a new design and technicalities. 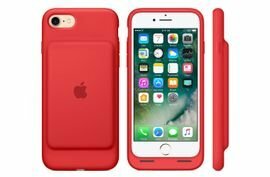 It will be powered by a removable 1200 mAh lithium ion battery. This battery can power the phone when one SIM Card is used for 744 hours when on Stand-by (for 31 days), and for 22 hours when on Talk-Time and 51 hours of music playing. When two SIM Cards are used, the battery can power the phone for 600 hours when on Stand-by (25 days), and for 22 hours when on talk-time. Happy Return Or Specified Goal? Experts and mobile technicians had different views for the return of Nokia 3310. Some saw this as a happy return for Nokia’s name and trademark especially since it has had a rough couple of years being juggled (bought and sold) from many companies ending up with the Finnish Company HMD (leading to renewing one of the most famous mobiles in the world). 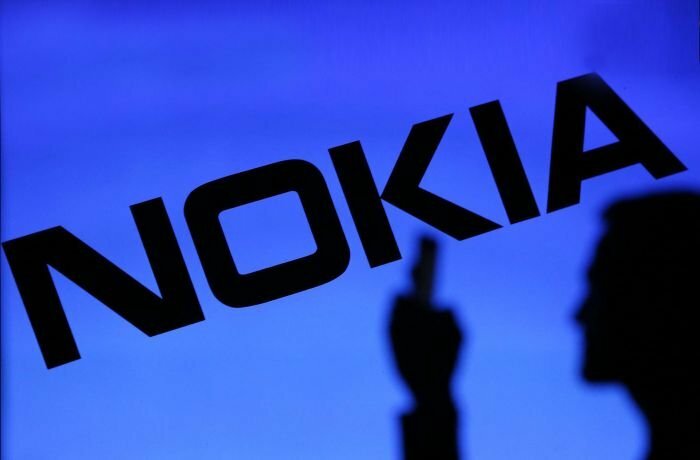 Others have seen this move as a “play” from the Finnish company to bring attention back to Nokia’s name, and their new Nokia phones (like Nokia 6). Both views conflict each other, and the first stood up to state that this new release is not a marketing trick, but a smart move to attract elder people. Mr. Arto Nummela, CEO, had his own view. He confirmed during his speech in the Mobile World Congress that the traditional Nokia 3310 are the most famous in history, and so he wondered why not bring them back? The features and specifications of Nokia 3310 are very humble and cannot be compared to smartphone specification. It belongs to 2.5G mobile networks which are no longer available in some countries. It is also not powered by famous operating systems like iOS and Android, but instead, it is powered by Nokia Series 30 – known as S30. The most fascinating feature in Nokia 3310 is its battery as it can last for a month when on Stand-by without needing a recharge. It also has a new version of the game Snake. Nokia 3310 – 2017 edition – allows users to browse the internet but through limited applications options and without supporting WiFi. Also, Nokia 3310 will be priced at 50 USDs to the market. Stay connected with Labeb.com to know when Nokia 3310 arrives in the Middle East. Also, you can learn about the new products and news in the tech world by visiting our guides section, as well as checking our mobiles and tablets section, computers and network devices, and electric devices and appliances.